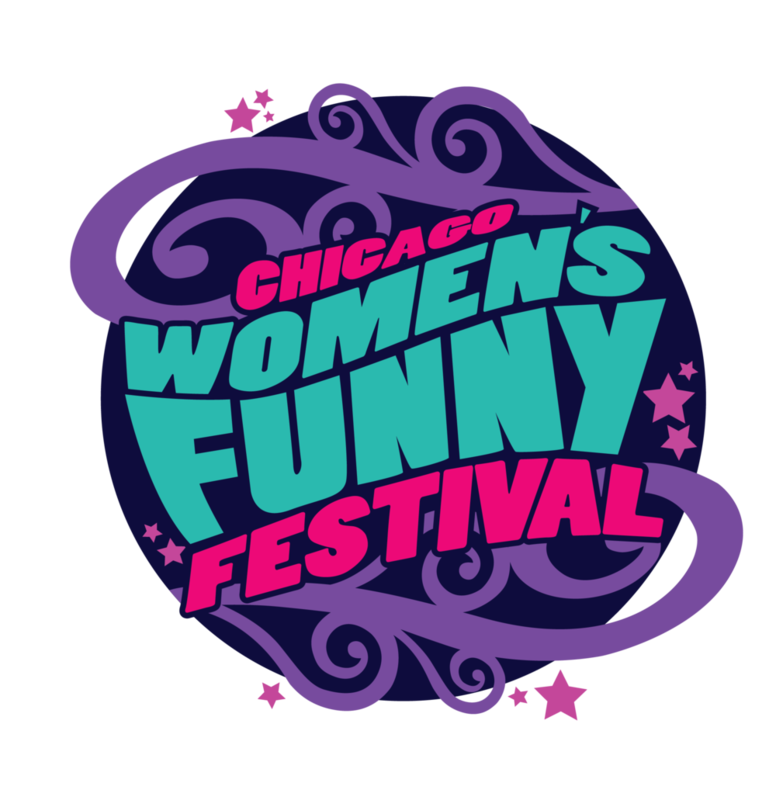 What We're Looking For: All genders, all forms of comedy (anything from stand-up, sketch, improv, burlesque, musical-comedy, and much much more), all celebrating #WomenInComedy. Social Media: Please add #CWFF2018 to your posts! Follow CWFF on Facebook, Twitter, and Instagram. Events: Join us for performers only after-parties on Friday and Saturday. Logo: Need to put together some promo art for your CWFF show? High-rez .png logo is below.